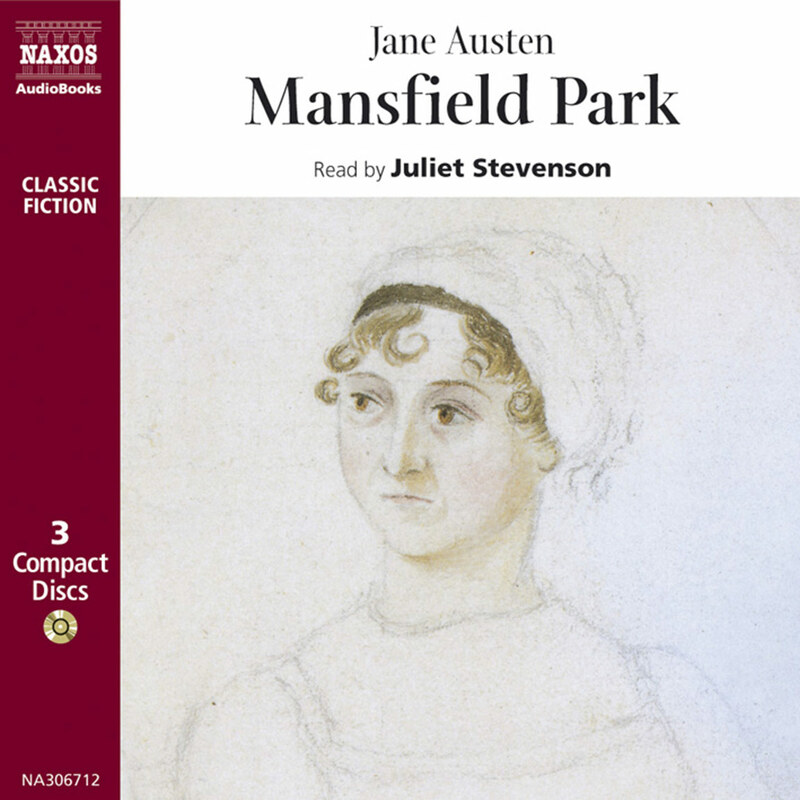 ‘It is a truth universally acknowledged, that a single man in possession of a good fortune, must be in want of a wife.’ So opens this famous novel which has become Jane Austen’s best loved and best known work. 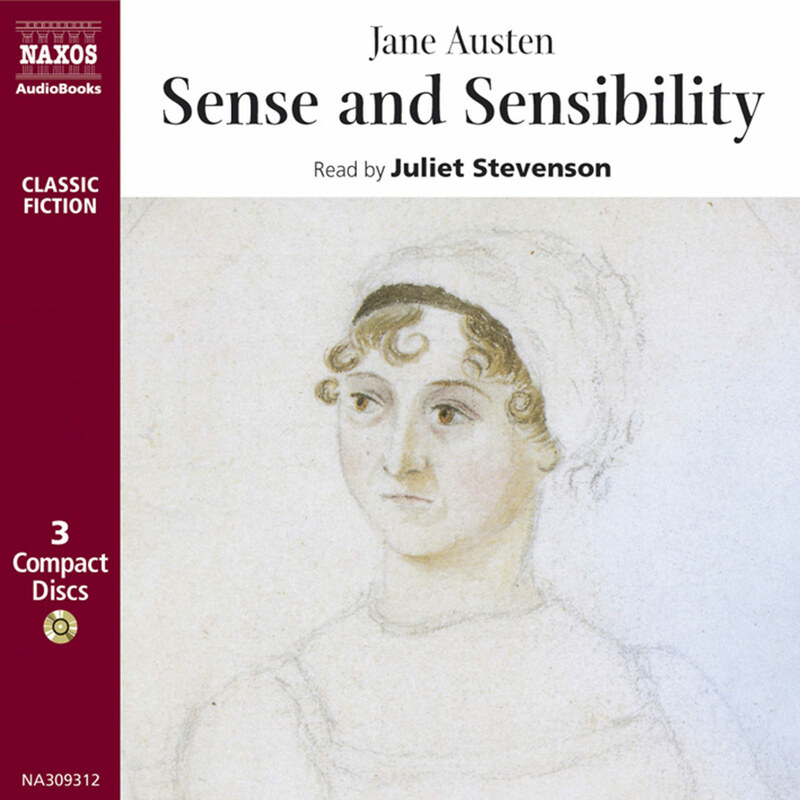 It was in this book that all Jane Austen’s talents combined to create not only the most wonderful love story, but dialogue that sparkles with wit and irony, an ingenious and compelling plot and some of the most unforgettable characters ever created. 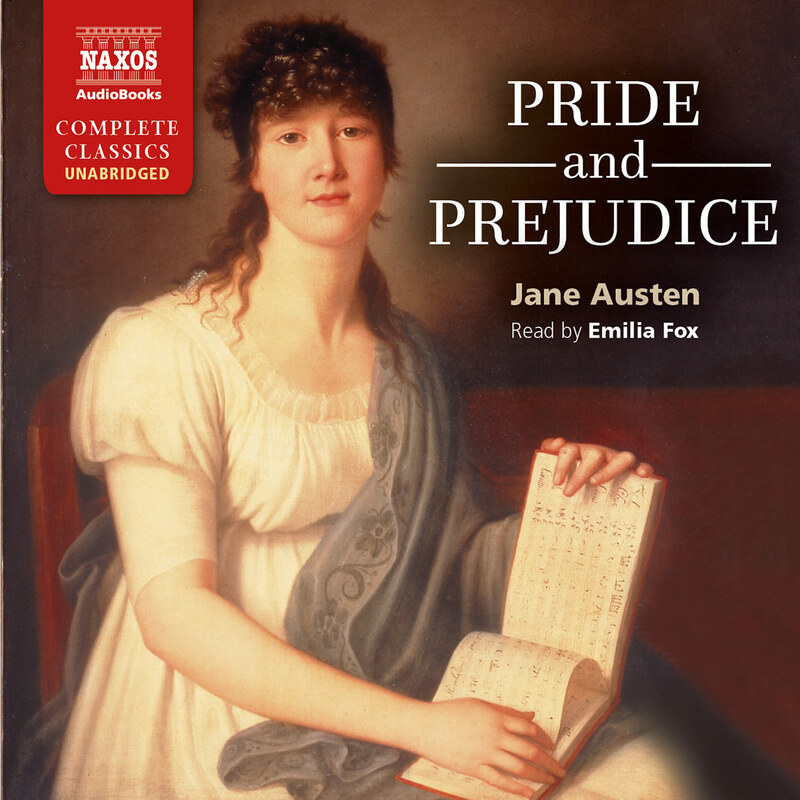 This abridged audio recording of Pride and Prejudice read by English actress Jenny Agutter also includes impressive selection of extras as a great introduction to young students. 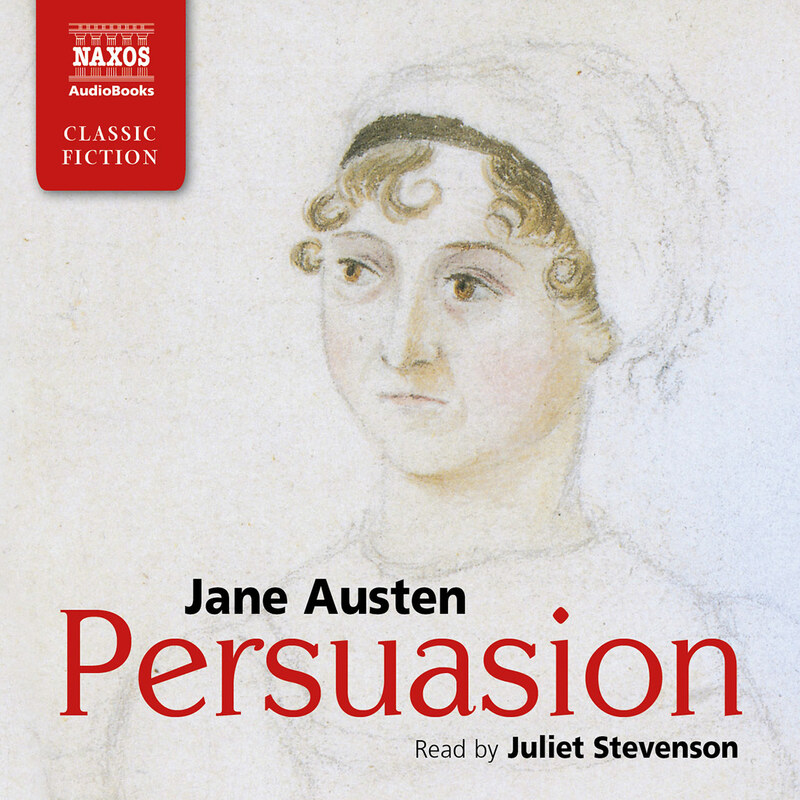 Publisher’s description: Pride and Prejudice is a key title for the new Naxos AudioBooks series Young Adult Classics. 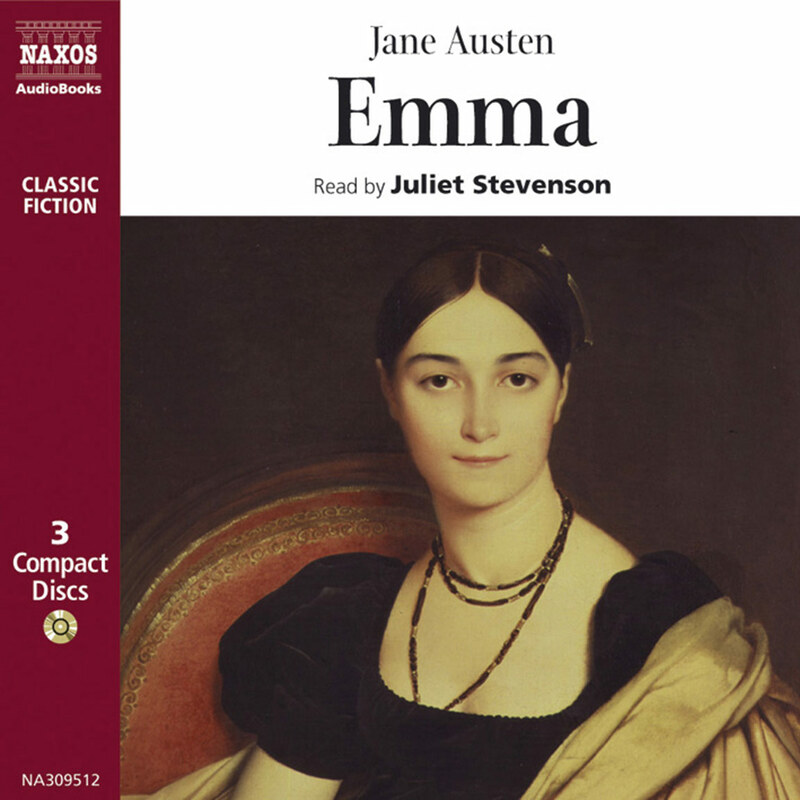 An abridged recording with music makes this Regency novel much more accessible to the 21st century young adult keen to get to grips with the classics. 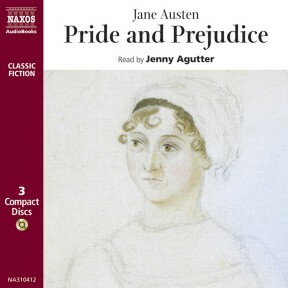 Pride and Prejudice is a leading title for Young Adult Classics, being one of the pillars of English Literature, and Jenny Agutter’s friendly reading bridges the gap between the films and the book. This edition includes a bonus CD-ROM which contains the abridged and unabridged texts, and Top Teacher’s Notes by high profile English teacher Francis Gilbert.